Being the target of cybernat attacks is par for the course for any Unionist who dares to defend Great Britain too conspicuously. Schools in East Renfrewshire recently made the headlines when their council decided to spend a quarter of a million pounds on virtual reality headsets for every classroom. In the 1970s it was not unusual for those living in some of Tayside’s coastal communities to see a marksman splayed on the beach, taking aim at the seals in the estuary. Shooting these predators was crucial to protecting the salmon netting industry and, perhaps because the sector gave employment to local people, there was little, if any, outcry over the cull. 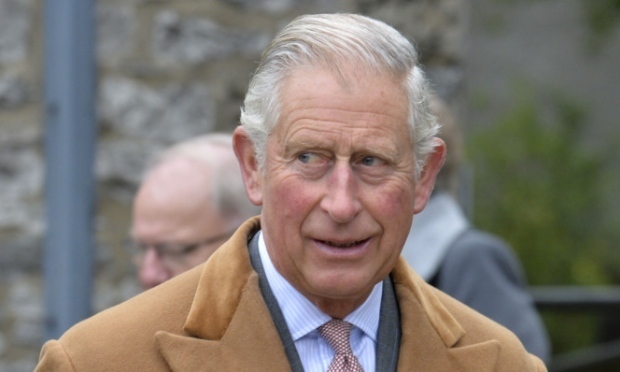 The revelations about Prince Charles in Tom Bower’s new book are embarrassing but not really scandalous, peculiar but not necessarily shocking. Ever since Sir Iain McMillan retired as head of the Confederation of British Industry in Scotland, the voice of the wealth-creating sector has been oddly silent. As the Scottish Labour Party heads to Dundee on Friday for its spring conference, the focus is likely to be on the spat between the current and former leaders over Brexit. It is obvious that David Lidington, who replaced Damian Green as Theresa May’s deputy, is new to the job. The students across the UK who are demanding compensation for missed lessons when their lecturers go on strike tomorrow are not necessarily against the proposed industrial action. The contest to be the next deputy leader of the SNP may be in its early days, with the result not due to be announced until the party’s conference in June, but already it is turning out to be more interesting than it looks on paper. By the time the Scottish Tories hold their spring conference in Aberdeen, just under a month from now, who knows what state the party will be in nationally.